When I got a PM from essNchill asking if I was actually keeping my car, to which I answered YES, he told me that the Club would like to offer me Car Of The Month. My first thought was that I was over the moon and then I was absolutely speechless. 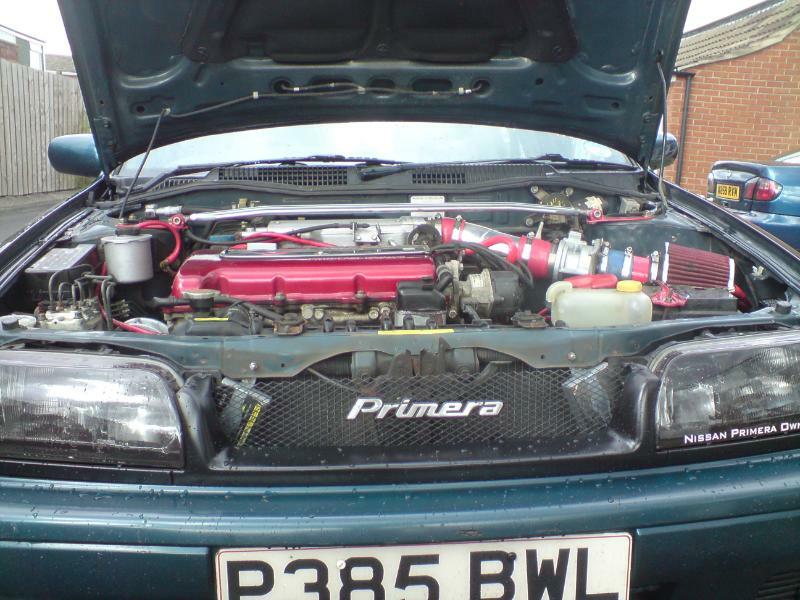 Before we start talking car(s), we'd like to know about you the owner! ? Tell us a bit about yourself, what do you do and what's your hobbies etc. My name is Dave and I live in <? : prefix = st1 ns = "urn:schemas-microsoft-com:office:smarttags" />Cleveland with my wife Jen and our little girl of 3.5 years and a baby which is due in September. I am currently out of work due to the credit crunch - I am a chef by trade. 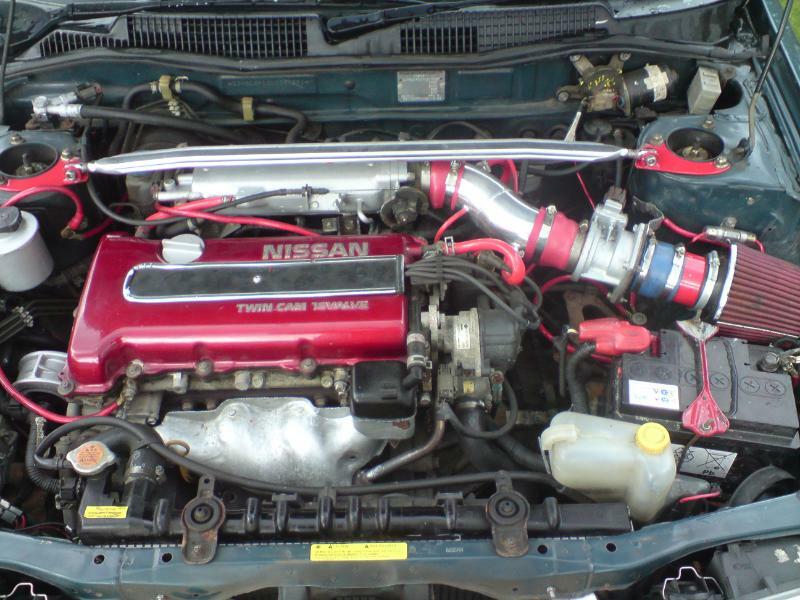 My main hobby is modifying cars. 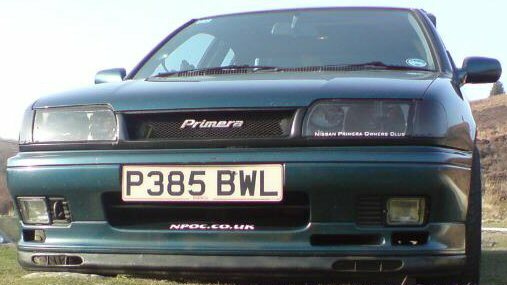 We saw you join NPOC exactly a year ago now and you came to the club owning a P10 Sri, how did you end up owning a Nissan Primera, was this your first Primera and what made you buy it? 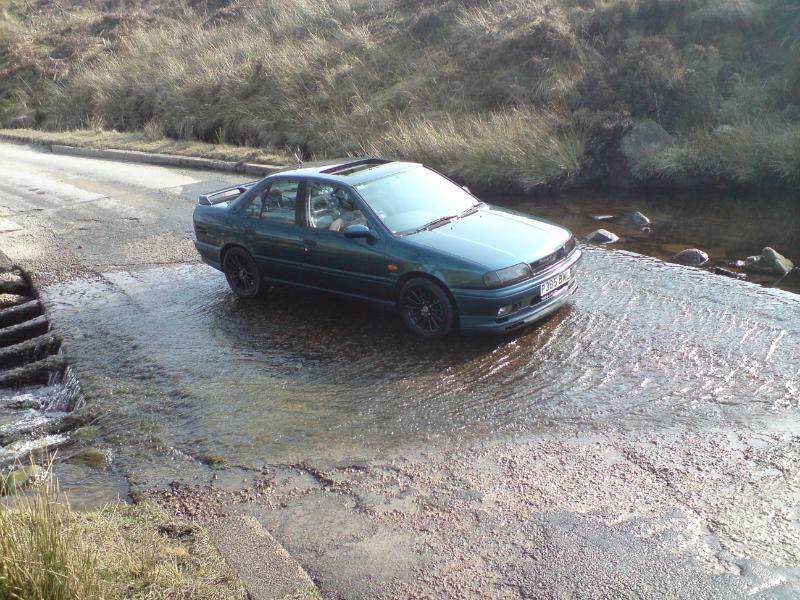 Basically I got into a Nissan Primera when I had a run of bad luck with cars and had no money to buy one. 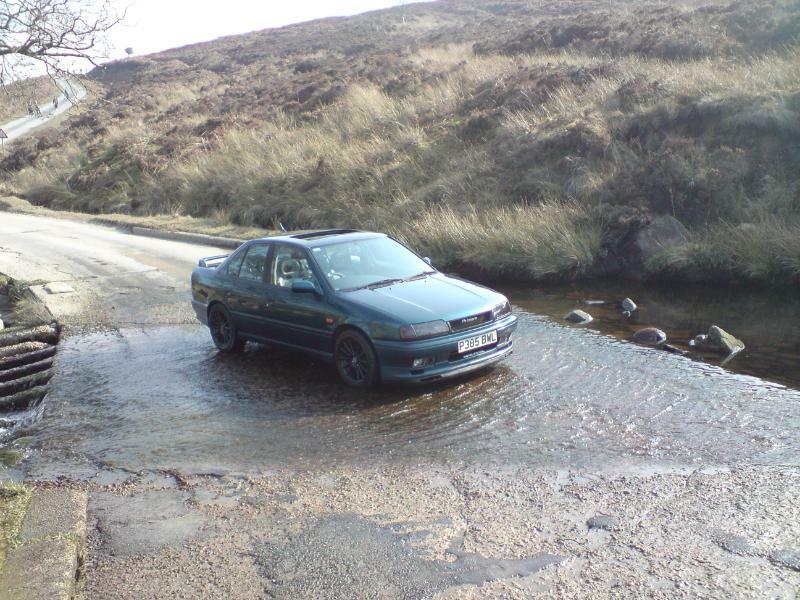 That changed when I was looking on the famous auction site, I saw a P11 1.6 GX with 55K miles, full tax and MOT, being sold by a bloke who was emigrating and I got it for a bargain £170! After about 2 weeks I saw a P10 Sri in a garage and did a straight swap. I had always loved the look of that P10 Sri and I regret ever getting rid of it. After owning a few other cars including more Primeras, I came back to the fold with a P10 eGT Saloon, which I absolutely love!! 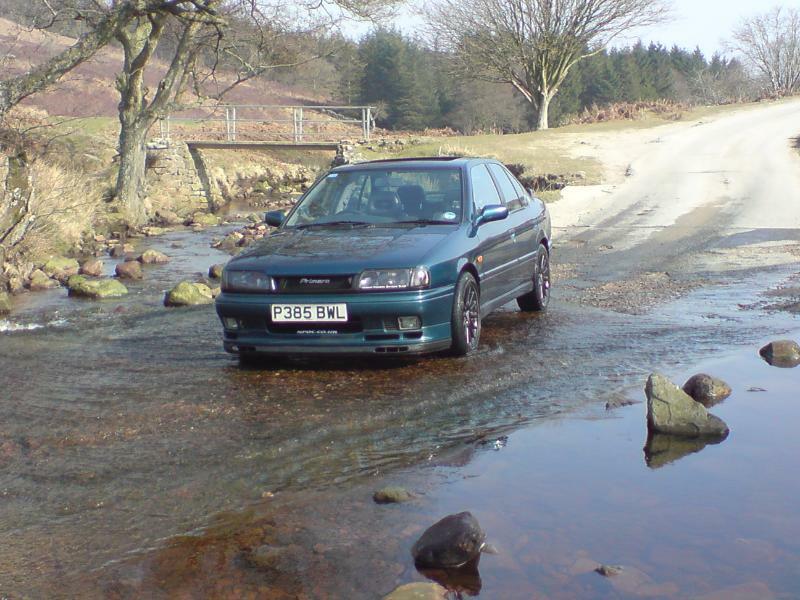 How did you find the Nissan Primera Owners Club and what keeps you signing back in to the forums each day? I found the NPOC after looking on eBay for some light brows for my Sri. The brows were being sold by a local guy and we agreed a price. When I went to pick them up, the seller said I should check out the site. So thanks to prim-n-proper I signed up here and have never looked back. I love being part of such a friendly community where we can talk about anything, not just cars. You joined the NPOC from day 1 as an Elite Member, most people try the £15 yearly level membership before becoming Elite! What made you choose Elite membership? I became an Elite Member because I wanted to help put something back into the club that had helped me with various problems. As an Elite Member you get discounts on stuff and other benefits, so there never any doubts that I was going to be an Elite Member. So let's talk cars!! I may have lost count somewhere along the line but in your first year of membership here; I believe you have now owned 2 P10s, 1 P11 and a Honda ATR!?!? Your current car is one sweet P10 eGT saloon.. Is this a keeper and tell us why? 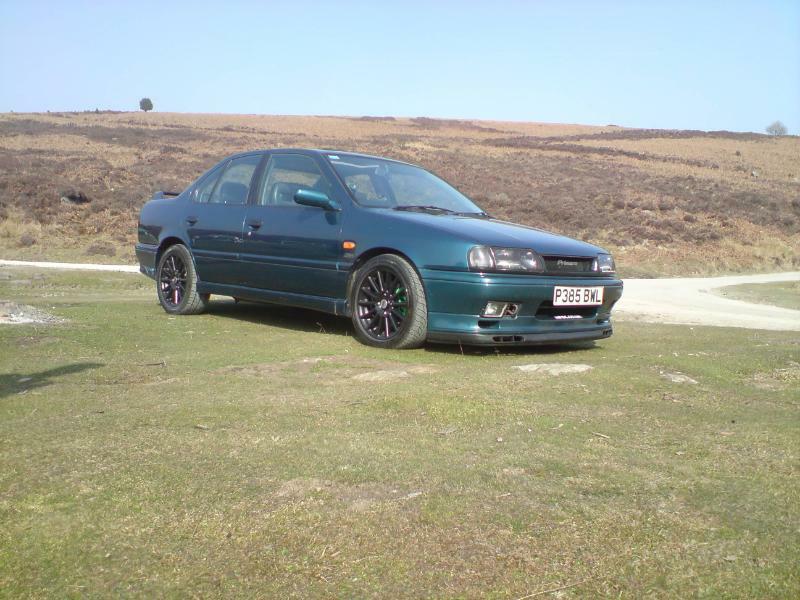 Yeah I've had a few cars in the last year and it's actually as follows - P11 GX, P10 SRi, Honda Accord Type R, Seat Leon Cupra, P11 GT x2 (one of which we stripped for parts) and finally my P10 eGT. This car is definitely a keeper, after all the cars I have recently owned, I Have found this the best all rounder by far. 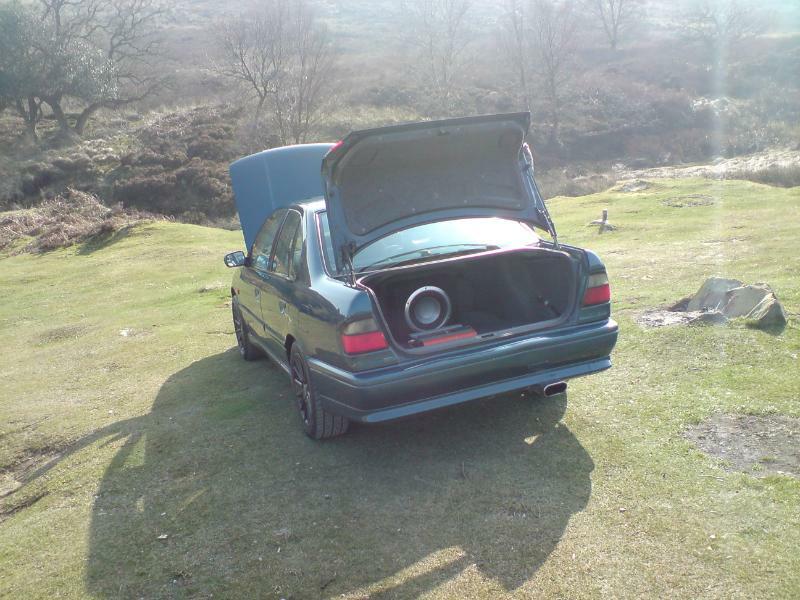 I have put a lot into the car since owning it as you all know, so would not let it go anywhere! Now's a good time to hit us up, with the full spec of your Ten eGT, please list all the goodies!! Hmmm don't know where to start LOL. If you could pick just one modification or part out of that list, what would it be and why? Definitely my tinted lights and H.I.D. kit, I have no idea why - I just love them! Which modification has been the hardest to do? To be perfectly honest I have found all my mods fairly easy to do so far, the hardest will be next month when I lower it I think. 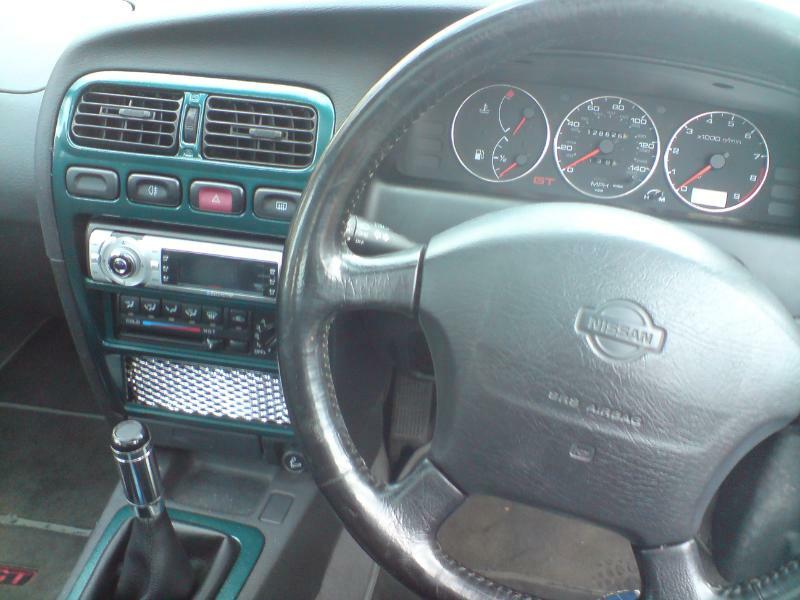 We know you're forever modifying your car, so what you got planned next for the eGT? 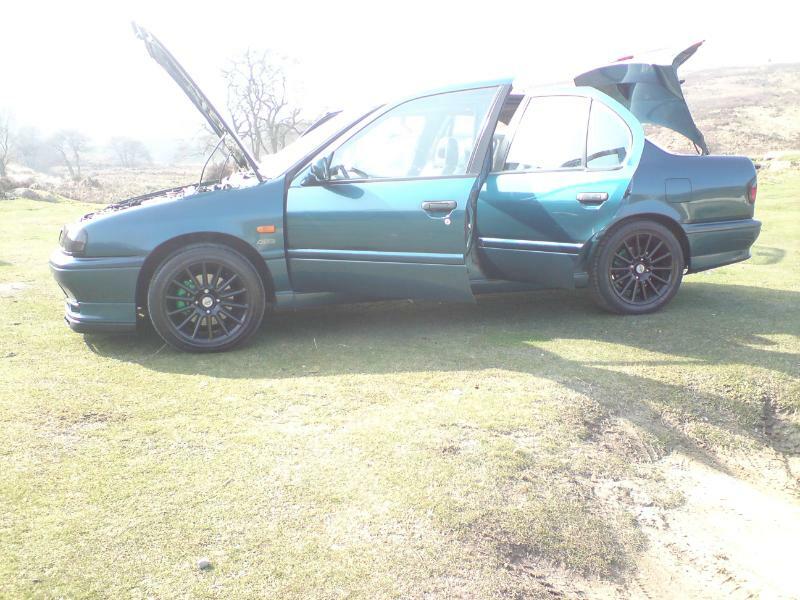 Then the next jobs will be getting it lowered 40mm and some new lower profile tyres. 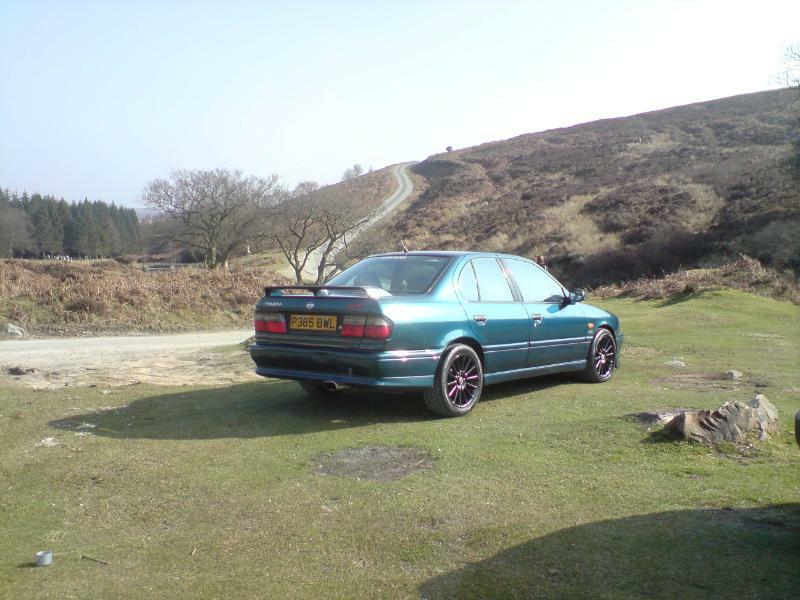 Then the modifying will stop for a while, because I am going to be saving for a full respray. You're very well known in the North East and a regular at the meets up there. Any chance us Southerners are gonna get a chance to shake your hand and say hello? Yeah I love the Club Meets. It's nice to speak to the members in person and everyone will get a chance to meet me this year at Japfest (tickets bought and paid for)! I was going to be at JAE but due to Jens pregnancy, the due date is 17th September and the dates are far too close together. Tell us your favourite NPOC car - In all honesty, I have to say prim-n-propers P11 SLX and sprints immaculate P10 eGT. 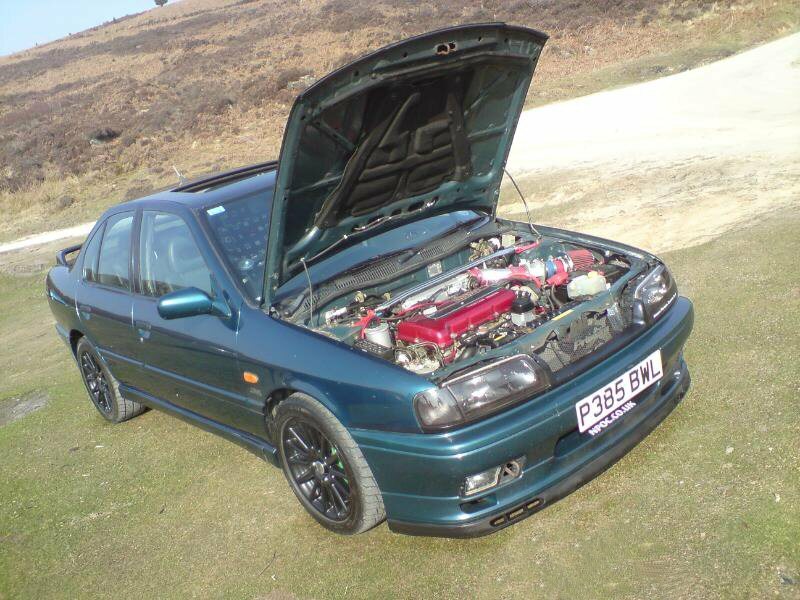 Many thanks for taking the time to let us know all about you and your car Dave. 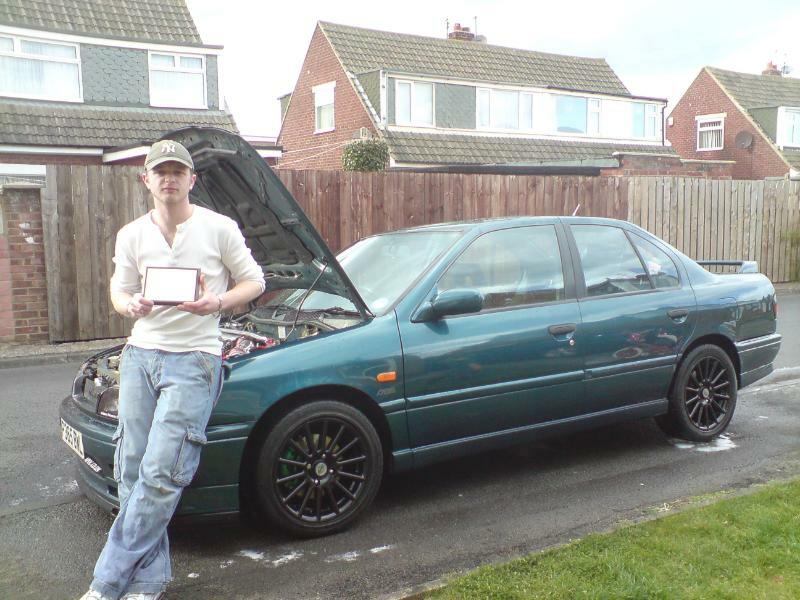 A BIG well done once again for winning Car Of The Month, for April 2009! Please take a big swig from the cup of gratitude and tell us your thanks and anything else, you want to close this feature with. First of all I would like to thank the Club Owners and Staff Team for all the fantastic work on keeping this site going - I can't go a day without being on it. I'd also like to thank my wife for letting me get the car to where it is today. prim-n-proper for helping me with the light tints etc and another BIG thanx to the legend who is Ant-Dat - I have lost count of the amount of times I have PM'd him, to help me with car troubles and as always he has helped me out, no questions asked.